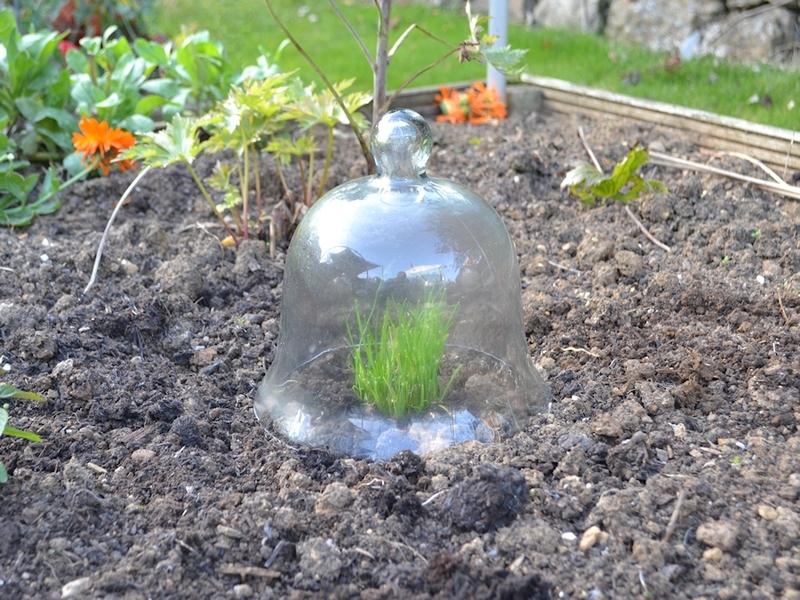 Small glass bell jar cloche. 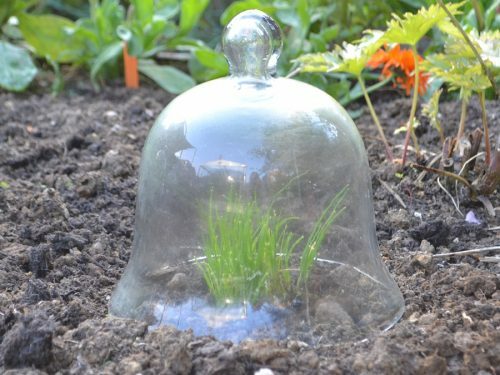 A faithful reproduction of the original Victorian glass bell jar cloches – medium and large also available. 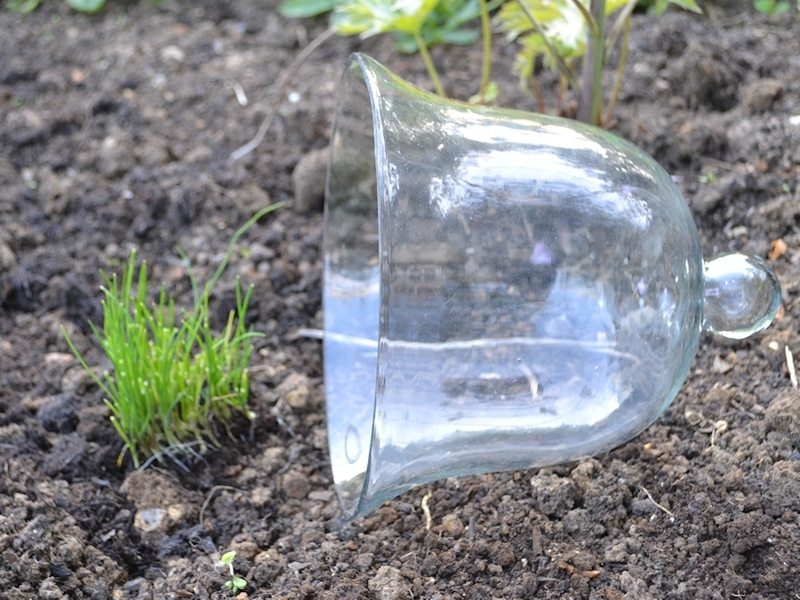 Both practical and decorative for outdoor or indoor use. 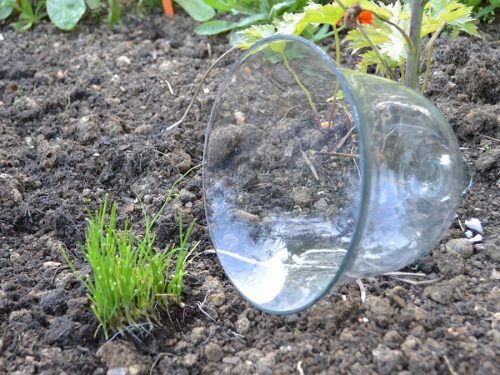 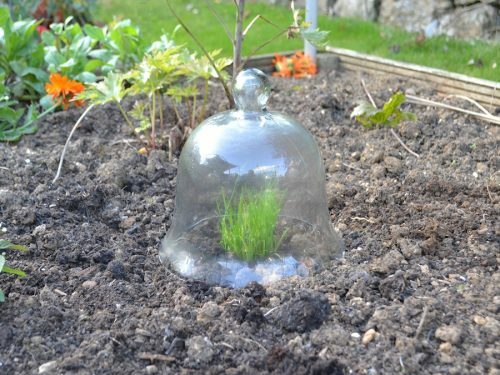 These glass bell cloches make excellent garden cloches for protecting young plants from harsh weather and will add character and charm to any garden. Small glass bell jar cloche: 8″ (20cm) diameter External height approx 20cm Internal height approx 15cm.